According to the International Game Developers Association, 22% of game developers are female. While it’s a small number, it has gone up from 11.5% in 2009. The number of women in the videogame industry is rising, and Tanya Short of Kitfox Games is helping women make their own games with Pixelles. 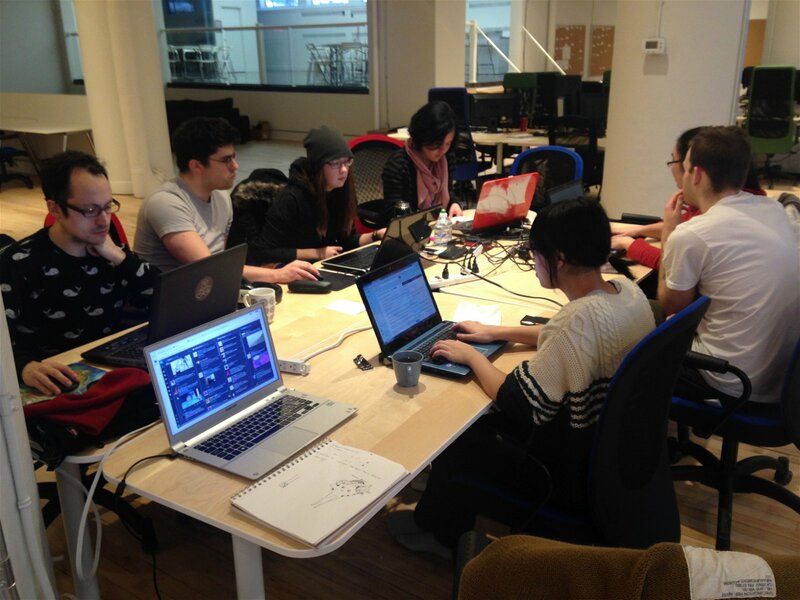 Pixelles is a non-profit organization that provides women with tools to make their own games. 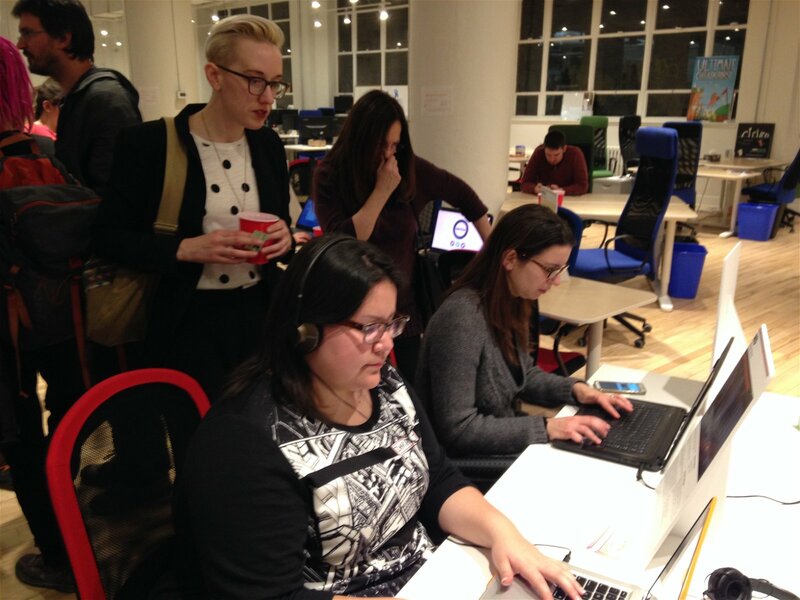 Located in Montreal, they offer social gathers, networking events, mentorships, and other opportunities. Co-founder Short took the time to talk about the organization and what it has to offer women who want to make games. CGM: What’s the story behind the creation of Pixelles? CGM: Tell me a bit about the mentorship program. TS: Well, we had so many people in the games industry asking how they could help us, and eventually I realized that having a personal connection to an industry can be a powerful thing. So the core of the program is when I try to pair up someone who’s thinking of pursuing a job in the industry with someone in their dream position – someone who can inspire them, give a second opinion on their portfolio, or even just answer random questions about the day-to-day of working in a game studio. One of our most successful events so far was a “speed mentoring” night, in which we took 20 professionals and 20 aspirants and threw them into round-robin interviews, basically. Some personal connections were made, some knowledge was shared, and we’ll be holding another one towards the end of the summer! CGM: Your mentors are pretty diverse. There are men and women who come from big name companies like Ubisoft. How does that affect the program? TS: All of our mentors are professional and develop games full-time. 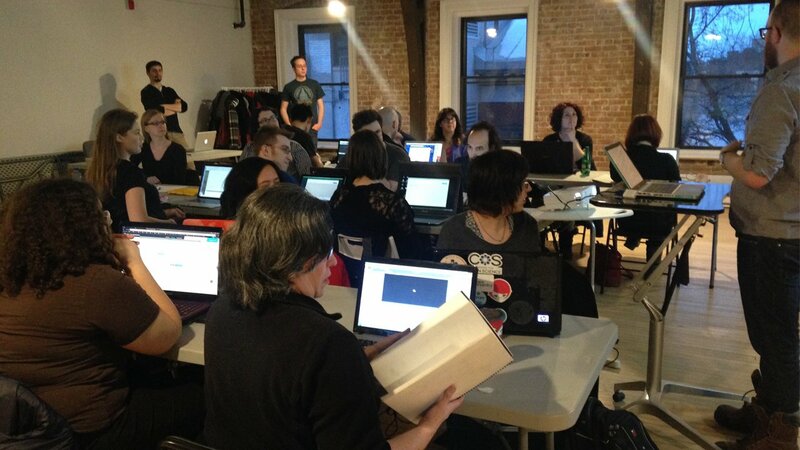 Hobbyists are an important part of the Montreal (and global) game-making community, and they’re welcome to (and often do) teach workshops on individual skills or engines, such as 3d modeling, Unity, or game writing. Generally, we find that making our programs as accessible as possible helps ensure the attendance is more diverse – by holding our activities on evenings and weekends, keeping admission free, and mostly downtown near public transportation, almost anyone can attend. CGM: What’s the best way to bring more women into the industry and making more games? TS: Many people think that the “problem” occurs in youth, that girls are “driven out” of STEM careers, and that any changes will be incremental over 20 years. Although childhood and adolescent pressures are undoubtedly a factor, I’ve met a crazy number of grown women who love games, who have always loved games, and if given the right tools, can start making games this instant… or even start applying for jobs in the industry. No need to wait! 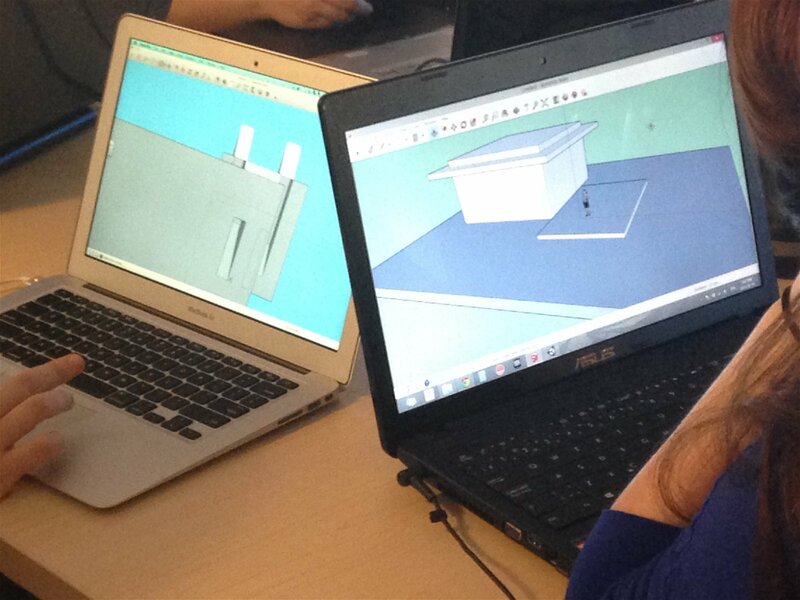 Many of our participants don’t think of themselves as people who could make games, at first! They’re from film, or science, or tech, and just never considered making games, even though they have the passion and the dedication. Making the game industry more welcoming to different kinds of work schedules will also help it retain diverse talent. So, while I think changing our culture’s way of gendering children’s play and intellectual pursuits is a really great goal, there are also concrete improvements we can make today. We don’t need to wait. CGM: What advice would you give to anyone who wants to make their own game for the first time? TS: DO IT! Do it do it do it! Make the tiniest game – even just a 10-second game – and it will be hard at first, but honestly, it’s not going to be anywhere near as hard as most people think. If you are the kind of person, like me, that needs deadlines to get things done, then maybe keep an eye out for the Pixelles Follow Along program, which runs from January to March every year, and gives you weekly tasks towards making a game – and all genders are welcome! There are also lots of great resources at Games are for Everyone and Sortingh.at you can use to get started. From a psychological perspective though, my primary advice is not to tell anyone what you’re going to do – only tell them what you’ve done so far. Maybe keep a journal or blog about your experience, just talking about what you’ve managed each day/week/month. Many of us have been conditioned against bragging or boasting, but as a habit, it’s been proven to be much more motivating than public goal-setting, for various reasons. CGM: What can we expect from Pixelles in the future? TS: Hopefully more of the same! We held a successful IndieGoGo in the spring, so now we have the funds for another couple of years of incubators, plus a few extra neat things we’ve always wanted to hold, like a camp for young girls called Pixelles Petites, and a tea-party-slash-arcade-showcase! For updates and events, follow Pixelles on Twitter or Facebook.